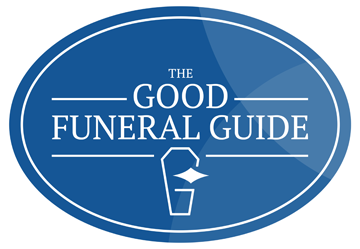 Pre-paid funeral plans enable you to pay for a funeral in advance at today’s prices. 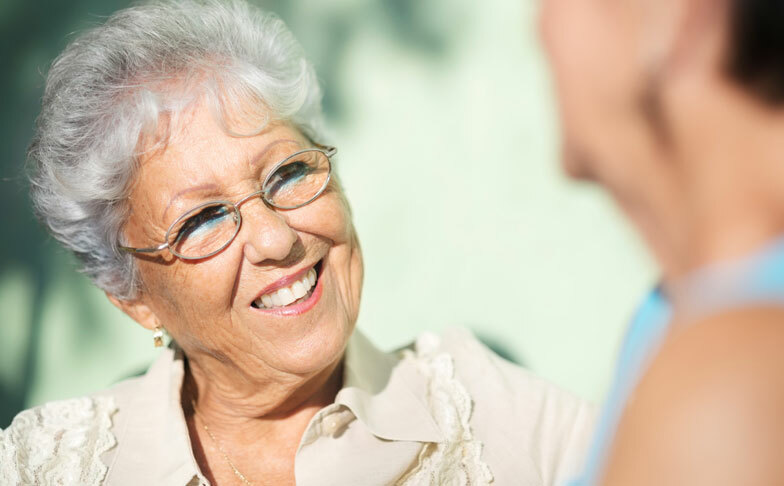 Personal requirements can be discussed, at your home or one of our offices, and recorded saving your family the added distress of making decisions at a difficult time in the future. In November 2015 we were awarded a prestigious, national accolade for Customer Service after being praised by local people who bought a prepaid funeral plan from us during 2014/15. How does it work? During a (free) consultation with us, we’ll review your requirements, help you select the most appropriate plan and arrange an agreed payment. Then, within 5 days of receiving your application and payment you will receive a guarantee certificate. Read on for full details of the plans and the guarantee. 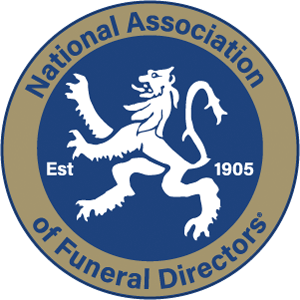 This plan provides all the features of a traditional funeral, suitable for cremation or burial with additional enhancements and our standard contribution to third party costs. The Elm plan provides a traditional funeral suitable for cremation or burial, with our standard contribution to third party costs. Our Beech plan is an economical option, suitable for cremation only, with our standard contribution to third party costs. Our lowest priced plan for cremation only, with a reduced contribution to third party costs. Want to learn more about Pre-Paid Funeral Plans?